A new, very exciting survival horror game has been announced for PC, Xbox One, PS4 and Switch, with The Maid of Sker coming from Wales Interactive towards the end of next year. It takes its name a Welsh ballad – a title also used for R.D Blackmore’s 1872 novel – and tells the ‘true’ tale of Elizabeth Williams, with Porthcawl’s Sker House providing the backdrop. 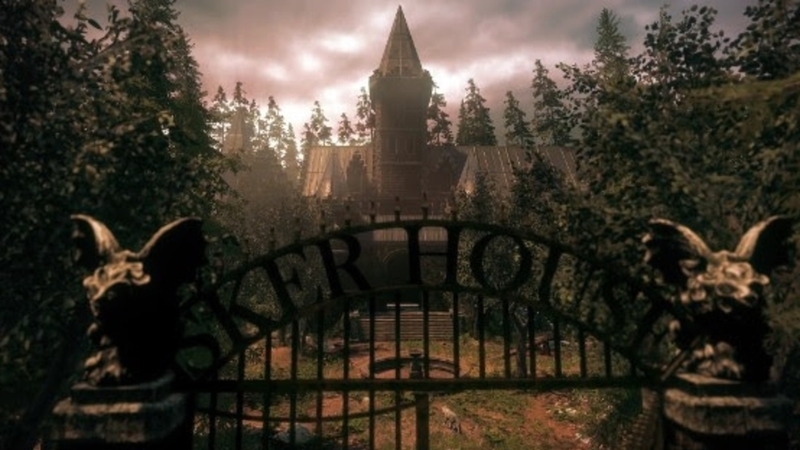 Set in 1898, The Maid of Sker will be a survival horror game where you’ll have to rely on stealth rather than brute force, with an AI system that has you able to distract your foes. It all sounds a bit Amnesia, and if Wales Interactive can nail the setting that’s probably no bad thing at all. A trailer accompanied the announcement, and considering it’s still a small while off it’s looking fairly decent. One to watch out for in the new year, for sure. How could Red Dead Redemption 2 improve on PC?